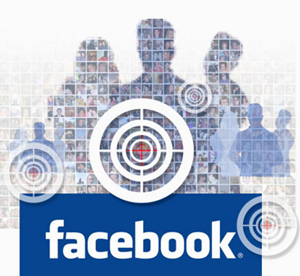 Facebook Marketing – Social Media Campaigns, can help you efficiently reach all of the people who matter most to your business. Drive online actions by measuring and optimizing ads that redirect to off-Facebook sites through a Social Media Strategy that Works! Each one of these options has its own purpose for marketing, and can be combined for greater reach and success. It is important to align your Facebook Marketing Strategy with your business goals to ensure that you are getting the best results from your efforts and money spent. We will assist you to shape a strategy that will speak to your business goals. Why should you work with Digital Jelly? Get smart: We’ll give you superior insights and data for better marketing with a social media strategy. Get an edge over your competitors with Social Media Campaigns: We offer custom-tailored solutions to supercharge your marketing efforts on and off Facebook. This in turn will drive local sales and engage Your Audience.